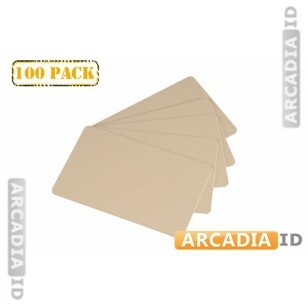 These tan cards offer a great understated look for your photo IDs and make it easy for you to quickly create as many cards as you need. High quality materials and great bulk savings make this a smart option. Don't see what you want? Call us today for a free consultation. You can always rely on us for the top prices and quality.